11352 ft (3460 m) . 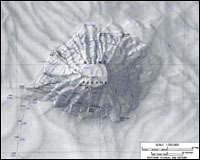 Mount Takahe is a massive symmetrical shield volcano in eastern Marie Byrd Land, a broad flattened cone of impressive form. 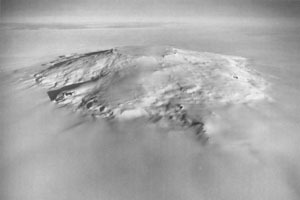 The slopes rise steadily from a base over 20 miles (30 km) wide at the surface of the surrounding ice sheet, to a circular summit caldera over 5 miles (8 km) in diameter which truncates the cone. 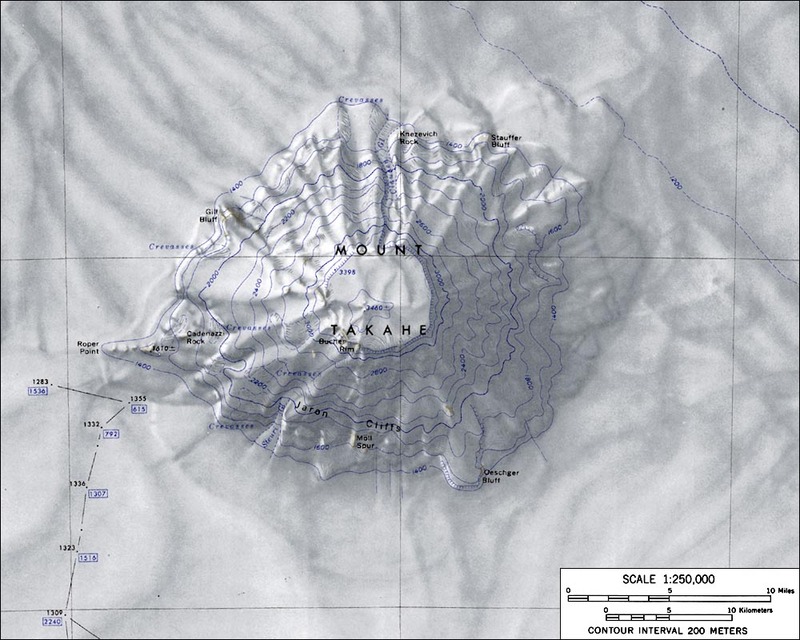 Mount Takahe is one of the youngest volcanoes in the region, with much of its bulk constructed within the past 400,000 years, and there is evidence of subglacial eruptions around its base which occurred when the West Antarctic Ice Sheet was as much as 1000 ft (300 m) thicker. The takahe is a nearly-extinct flightless bird (Notornis mantelli) of New Zealand. 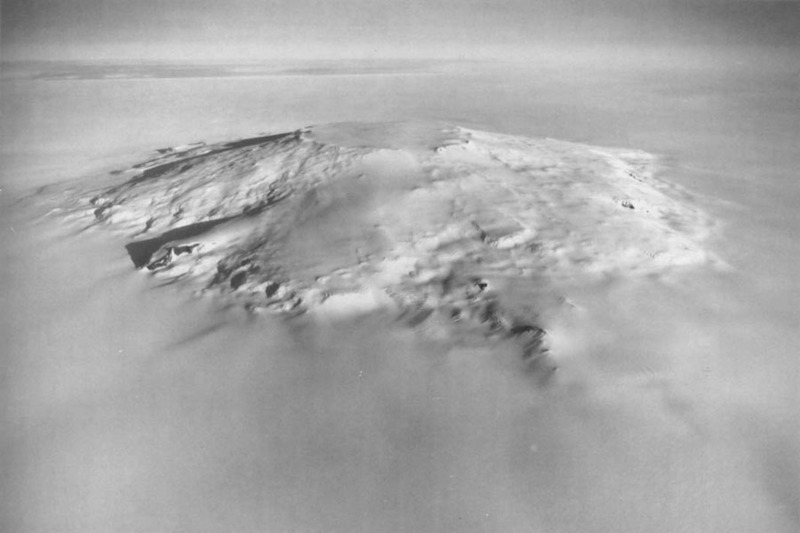 Thus Mount Takahe is one of the few volcanoes in Marie Byrd Land which was not named for members of various US Antarctic expeditions in the mid-20th century (or their relatives), but instead after the humorous nickname of one of their LC-47 supply aircraft.